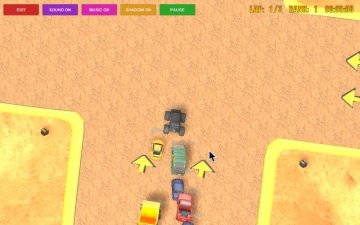 [値下げ] Mini Cars Racing | Mac App Storeのアプリ検索・ランキング BuzzMac! 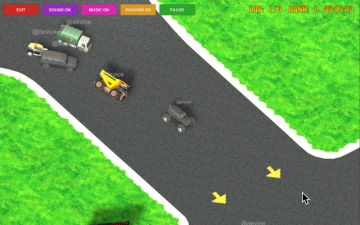 Avoid collisions and don't let you get overtaken by the fast computer driven cars or, in the multiplayer online mode, by players from all over the world. 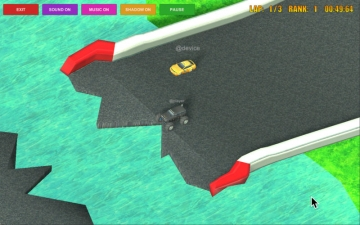 The game is built on the best vehicle physics engine available for real driving sensations and a very effective computer driven cars artificial intelligence system. 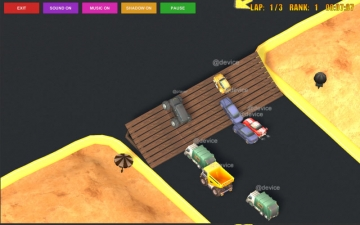 It features high definition 3D graphics, along with rock musics and realistic sound fx. 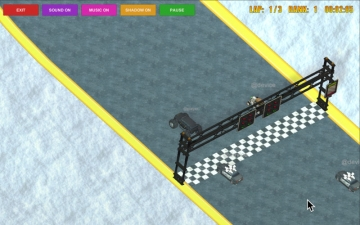 Race now and show off your driving skills!